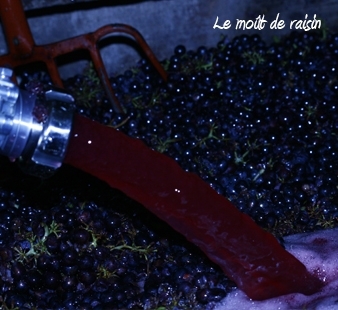 Winemaking semi-carbonic in whole cluster. 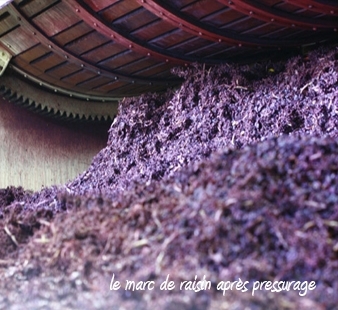 At the end of the harvest, the grapes arrive in tanks. 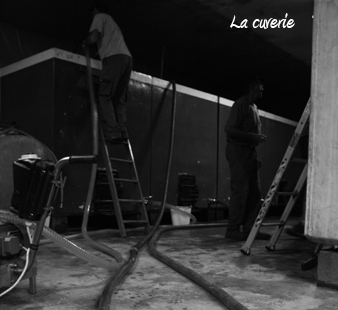 At the end of filling our tanks concrete 50 to 60 hl, we make a decision on the density to know the sugar content of our juice or grape must. It tells us the future alcoholic degree. 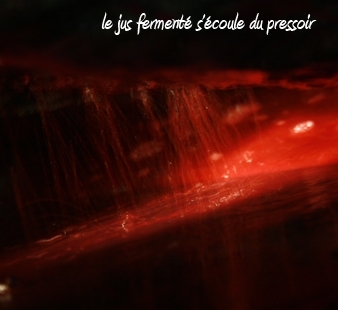 To start the alcoholic fermentation, we proceed to the warming of the tank at 27 ° C to create a favorable environment for yeast. 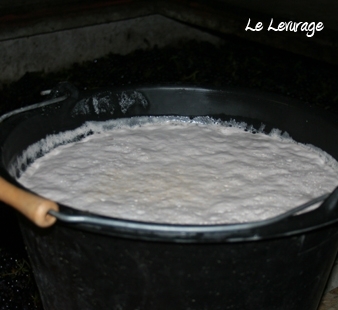 From the first crackle, fermentation starts and the grapes will macerate for 8-12 days depending on vintages. 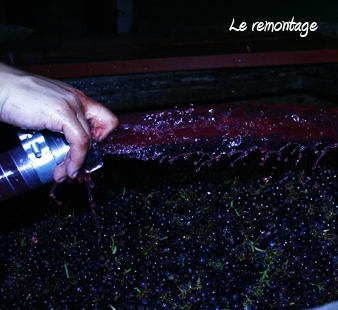 The transformation of sugars into alcohol happens in temperatures between 28 and 32 ° C, to extract color, tannins and fruit flavors. 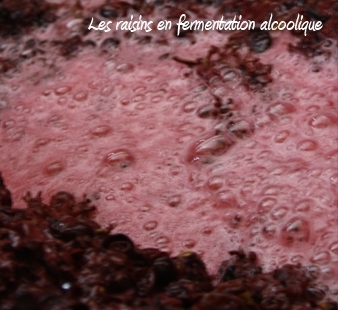 Inside the bay, the entire cluster winemaking (semi dry) enables an intracellular fermentation phenomenon to promote the production of fresh fruit aromas. 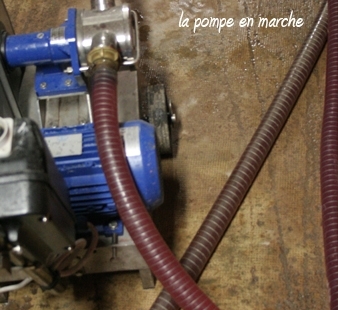 We are working heavily on the extraction of our grapes, with frequent pumping and end of maceration including punching down. 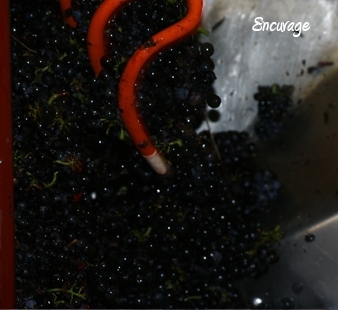 We want to produce fleshy, fruity wines with rich and length.